​From Wikipedia, the free encyclopedia Douglas Fowley (May 30, 1911 – May 21, 1998) was an American movie and television actor. Fowley was born Daniel Vincent Fowley in The Bronx, New York. The 5'11" actor is probably best remembered for his role as the movie director Roscoe Dexter in Singing in the Rain (1952). The actor appeared in over 240 films and later in dozens of television programs. Fowley's films include Twenty Mule Team, Mighty Joe Young, Battleground, Armored Car Robbery, Chick Carter, Detective, The Naked Jungle, The High and the Mighty and Walking Tall. Fowley began acting while attending St. Francis Xavier Military Academy. After nightclub performing and stage work, Fowley appeared in his first film alongside Spencer Tracy in The Mad Game in 1933. Early in his acting career he was usually cast as movie heavies or gangsters in B-movies including Charlie Chan and Laurel and Hardy features. Fowley, with then-wife contract actress Shelby Payne, is the father of 1960s record producer Kim Fowley. 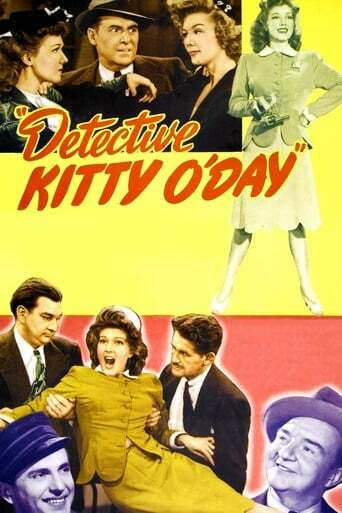 In the 1950s, he appeared on NBC's The Donald O'Connor Show as himself, as a con man in two episodes of the NBC sitcom It's a Great Life, in Reed Hadley's legal drama, The Public Defender, on the ABC situation comedy The Pride of the Family, and on two Rod Cameron series, the syndicated City Detective and the western-themed State Trooper. The World War II veteran grew a long beard in the 1960s to play Gabby Hayes-like roles on television which was a contrast to his well-groomed looks in the 1940s and 1950s. 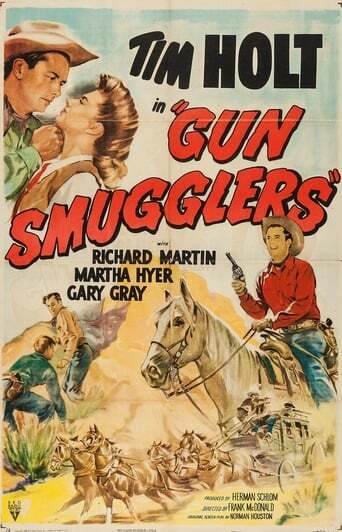 He appeared in the syndicated 1959-1960 western Pony Express in the episode "Showdown at "Thirty Mile Ridge". Miracle of the White Stallions (1963). Fowley was usually typecast as a villain; when not playing an actual criminal, he often portrayed an argumentative trouble-maker. Portraying a member of Tyrone Power's orchestra in Alexander's Ragtime Band, in the early scenes of the film Fowley's character quarrels with his bandmates, but this is not developed in the film's later scenes. From 1966-1967, Fowley was a regular cast member in Pistols 'n' Petticoats, a CBS sitcom parodying the Old West, somewhat like Forrest Tucker's F Troop on ABC. Fowley played the elderly patriarch in a family of gun-toting women who needed no male assistance. His co-stars were Ruth McDevitt as his wife; Ann Sheridan as his daughter (who died in real life two months before the series ended), and Gary Vinson as Sheriff Harold Sikes. Fowley continued to act into the 1970s and was frequently billed as "Douglas V. Fowley". One of his last roles was as Delaney Rafferty (opposite Patsy Kelly) in Disney's The North Avenue Irregulars, in which he dressed in drag. Fowley died nine days prior to his 87th birthday. Description above from the Wikipedia article Douglas Fowley, licensed under CC-BY-SA, full list of contributors on Wikipedia.